The NKBA Mountain States Chapter is the local chapter that brings together local Mountain States Kitchen & Bath distributors, retailers, remodelers, manufacturers, fabricators, installers, designers, and other professionals – and provides a resource for local consumers to research, educate and connect with Mountain States Kitchen and Bath professionals. Click here to visit the NKBA Mountain States Chapter Facebook page. 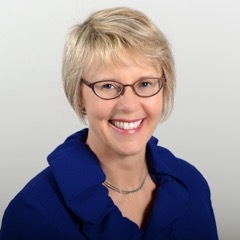 Janne Mahan, a National Product Specialist for BSH, is a seasoned culinary professional as well as a sales and marketing educator. 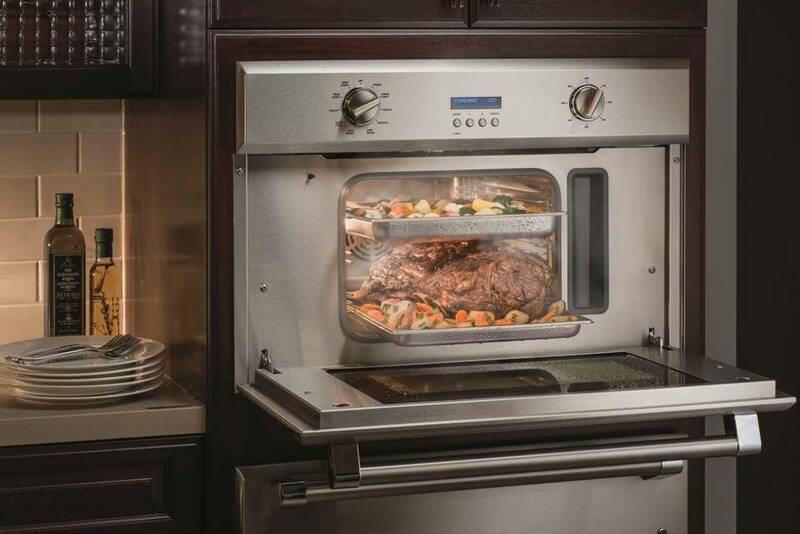 A dietitian by profession, she travels the western half of the US teaching sales personnel, builders, designers and architects about the merits of Bosch, Thermador and Gaggenau appliances in today’s American kitchen. She is a native and resident of Phoenix and is a past president of her local NKBA chapter. New Year. New You. How about a New Kitchen Too? Give your kitchen a budget-friendly remodel with accessories to organize just about everything you use. 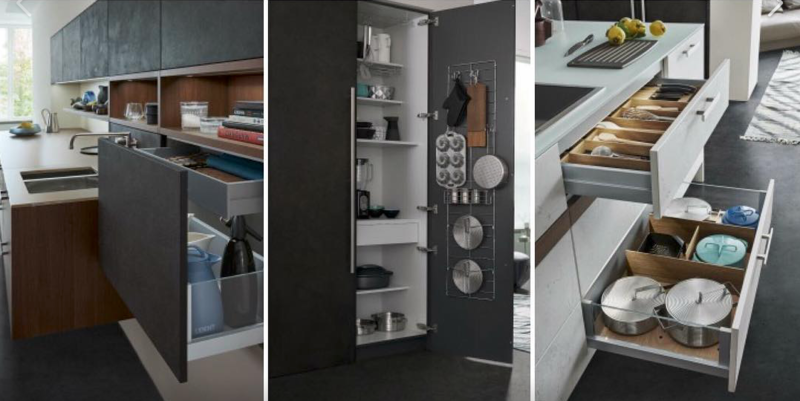 Join us on January 9, 2019 at 12:00 PM at Peppertree Kitchen & Bath to learn about the various organization accessories available in the kitchen design industry today. Take a tour of the showroom, led by Mike Marcum from Rev-A-Shelf and Larry Nielson from Blum, and see the different options, uses and benefits accessories can offer. Join us for a great lunch and we will take Professional Headshots, as well as help you to create or update your online professional profile on the NKBA’s new website. Did you even know this existed? Yes, the NKBA wants to help promote you and your business. Thanks to advancing technology, large format tile is quite literally becoming bigger than ever. Manufacturers, retailers, designers and installers are coming together to embrace this product’s potential for continued success. 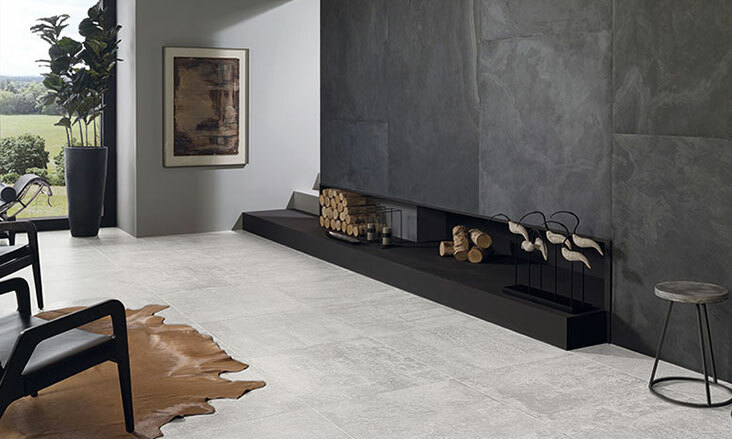 Available in porcelain, sintered and natural stone – large format tiles look stunning on both walls and floors. With any new product though, there is a learning curve. Join us for lunch on November 1st to see and learn more about the exciting new products that are currently on the market and some that are coming soon. We’ll have experts teaching us the pros and cons and how to talk to your clients about large format tile. Your most important “product” is your creativity. Clients & employers expect innovative & creative solutions to their complex design problems & depend upon you to deliver results. That’s why it’s critical to be good stewards of your most precious resources: your time, creativity & energy. Learn how to cultivate inspiration & manage time wisely with a healthy work/life balance based on core values & a visionary outlook. Without it, you quickly burn out & produce mediocre results. Sustainable design is not just a trend in the built environment, but a lifestyle that can maximize your talents & personal fulfillment through a renewable & inspired process. • Discuss the direct correlation between sustainable design concepts, creativity & work/life balance. • Identify & reclaim core values to properly apply time management tools. 3 recessions & several identity crises! corporate retreats on work/life balance, intuitive leadership & authentic branding. the Art Institute, DuPont, Gensler Architecture, Metropolis Magazine, METROCON & Boeing Co. Please RSVP to Kristy Verde to secure your spot! 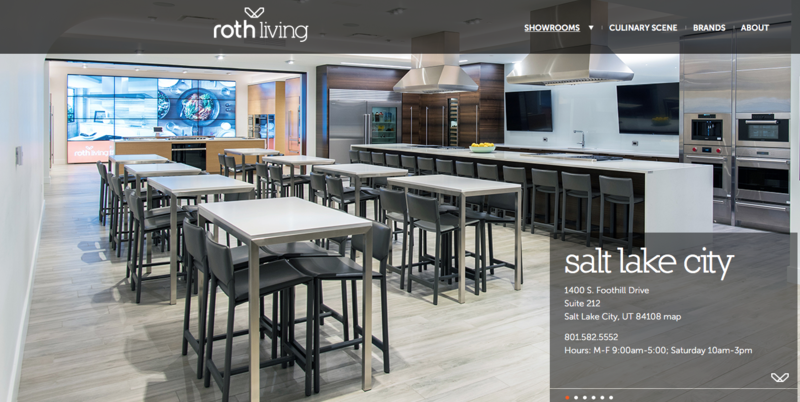 Karen Hamel with Roth Living will talk about outdoor cooking and Roth will provide lunch for us in their amazing showroom. Come join the NKBA and learn about great solutions for your furry family member. Designing the perfect dog wash has become an important part of any custom home or remodel. 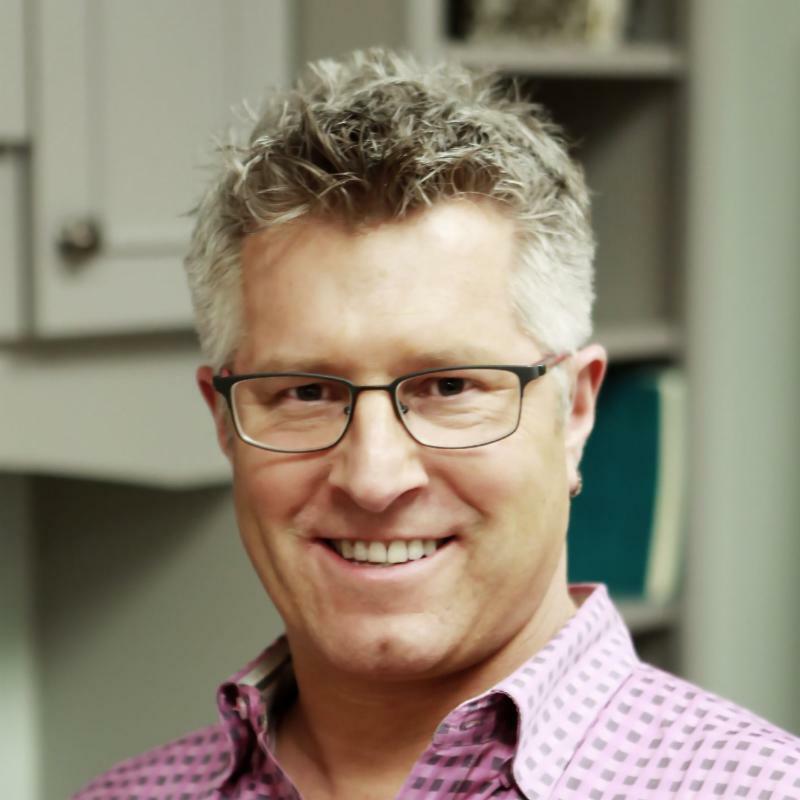 Rod Katwyk, owner of 3D Tile and Stone will share ideas on how to incorporate this into any space designed to be a perfect compliment to any home or adding this into a laundry or existing mudroom in a remodel. Why mess up your own tub or shower when you can have such a well designed space dedicated to man’s best friend? 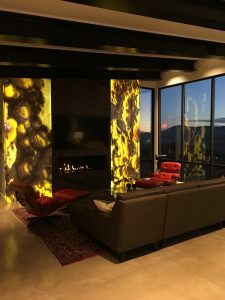 Backlighting natural stone, glass and resin slabs is one of the hottest trends in design right now for commercial and residential projects. As more exotic natural stones are used throughout homes more people are beginning to use this material in different ways. One of these is through backlighting, or lighting up the stone from underneath so that the surface of it glows. Evo-Lite focuses on finding the perfect lighting solution for any custom project along with the education of how to integrate it properly. With over 70 years of combined experience illuminating translucent materials, Evo-Lite prides themselves in their ability to professionally guide their clients from concept to completion. We are excited to have Michael, from Evo-Lite in Denver, join us to discuss how to design our projects and educate our clients about using LED light panels, light boxes, light tape and more! The Stone Collection will have back lit slabs on display for a hands-on experience.